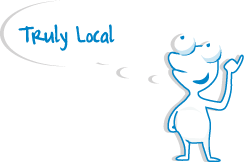 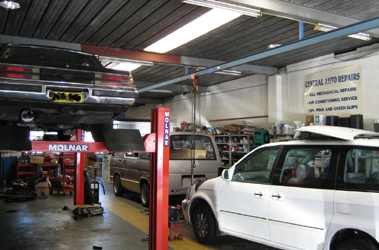 Our Mission is to give quality service for all mechanical needs at the RIGHT PRICE! 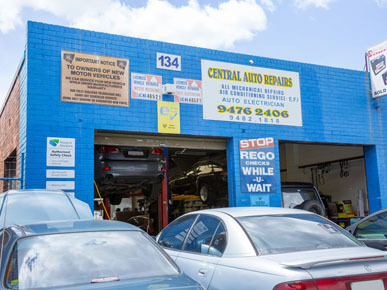 30 years Exp. 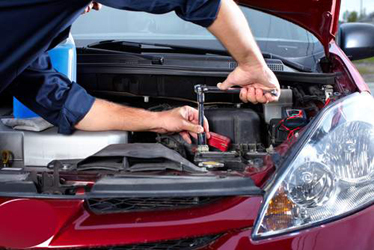 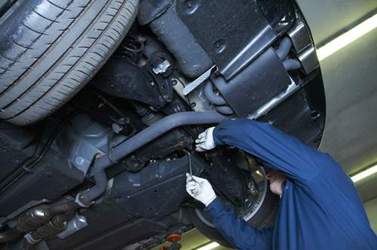 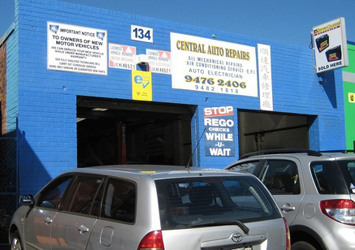 All Mechanical & Auto Electrical Repairs are our speciality including Air Conditioning service. 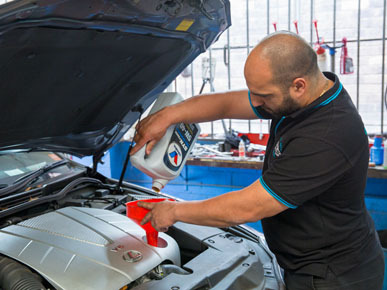 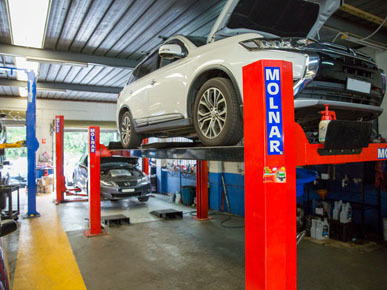 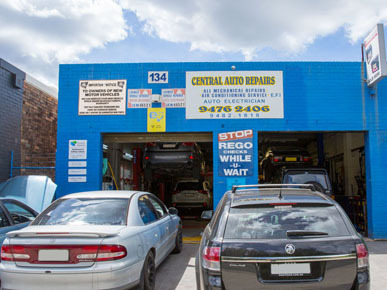 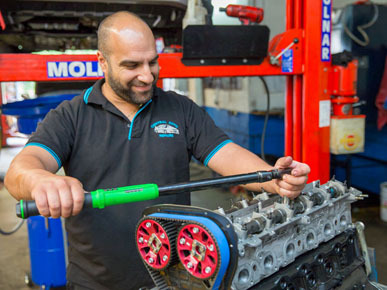 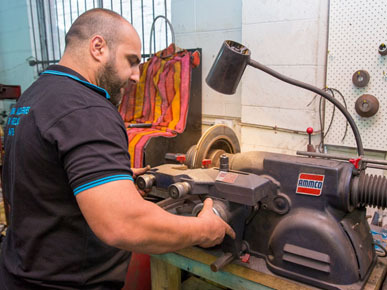 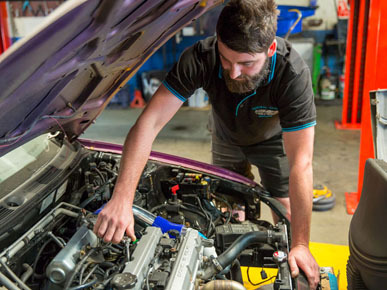 Our shop is close to Westfield shops and Hornsby Station for your convenience so you don't have to sit and wait, you can go and come back when your car is finished with no worries!